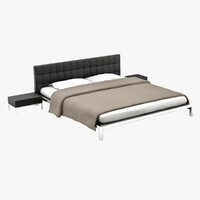 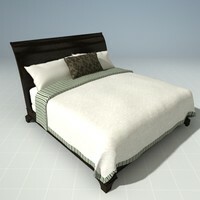 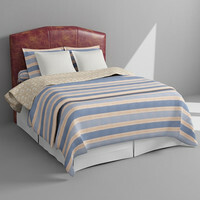 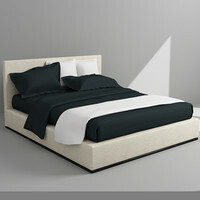 Detailed bed, all but the blanket covering the bed is modeled in polygons, blanket is a nurbs surface. 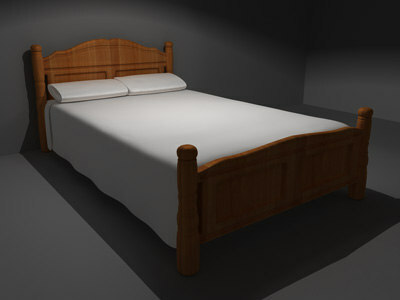 Main image rendered in mental ray. 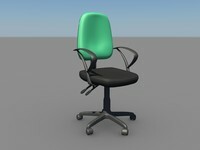 Fully mapped model. 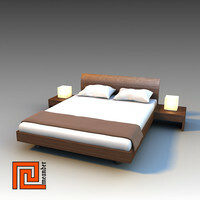 Available in Obj and Mb(Maya 7) formats.